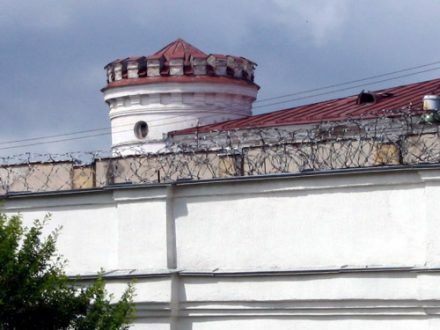 The study found that nearly 64% of Belarusians support the death penalty, a number significantly down from the 80% who supported it in a 1996 referendum. There was also widespread support for alternative measures, with concerns about capital punishment ranging from belief in the sanctity of human life to fears about possible judicial error. The study compared attitudes across different ages, genders, places of residence, educational or financial situation and religious beliefs. It involved 1,100 adults interviewed in April-May, as well as in-depth focus groups. This is believed to be the most detailed survey for years about death penalty opinion in the country. Belarus is the only European country to still carry out the death penalty, with at least three executions in 2012. The findings are being launched at the Inter-Parliamentary Union in Geneva, which is holding its first-ever activities for World Day Against the Death Penalty (10 October). A report of the event is available here. The study was commissioned by Penal Reform International, together with the Belarus Helsinki Committee, and carried out by the Satio group, as part of a EU-funded project on the death penalty in Belarus. This year’s World Day Against the Death Penalty is focusing on the death penalty in the Greater Caribbean. Find out more on the website of the World Coalition against the Death Penalty. Comprehensive findings of a public opinion survey in Belarus on attitudes towards crime and punishment, including to the death penalty.